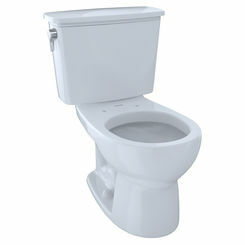 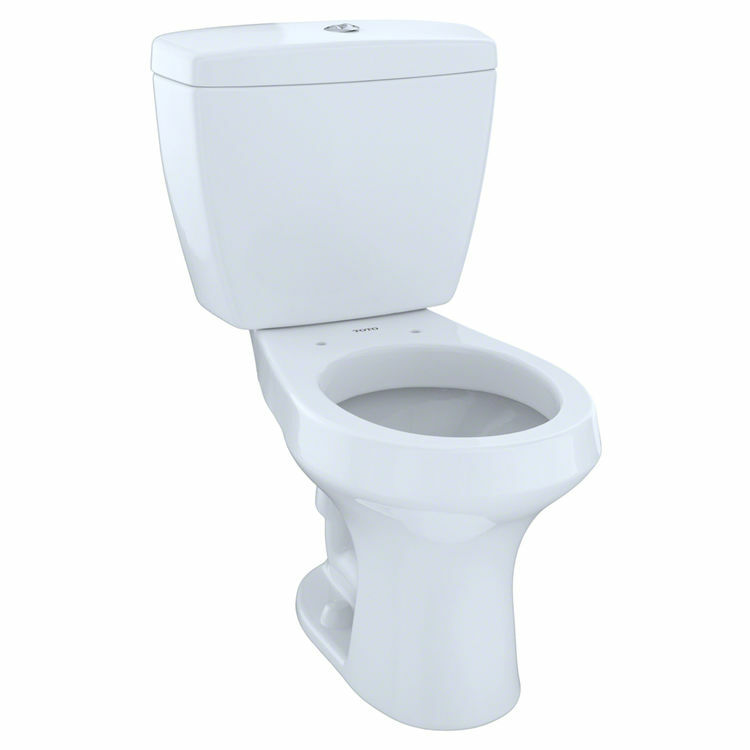 The Toto CST405MF#01 Cotton White Two Piece Rowan Toilet with Round Bowl and Tank is made from a durable Vitreous China. 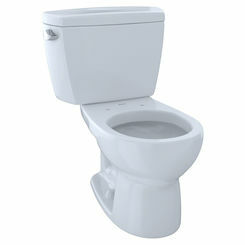 It comes with 12 inch rough in round front bowl, right hand Trip Lever, and a high profile Tank. 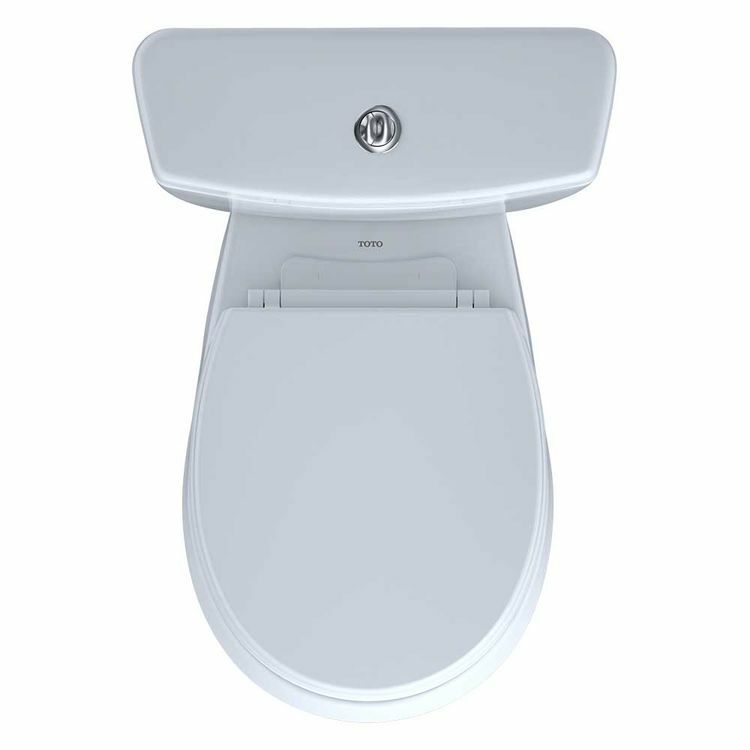 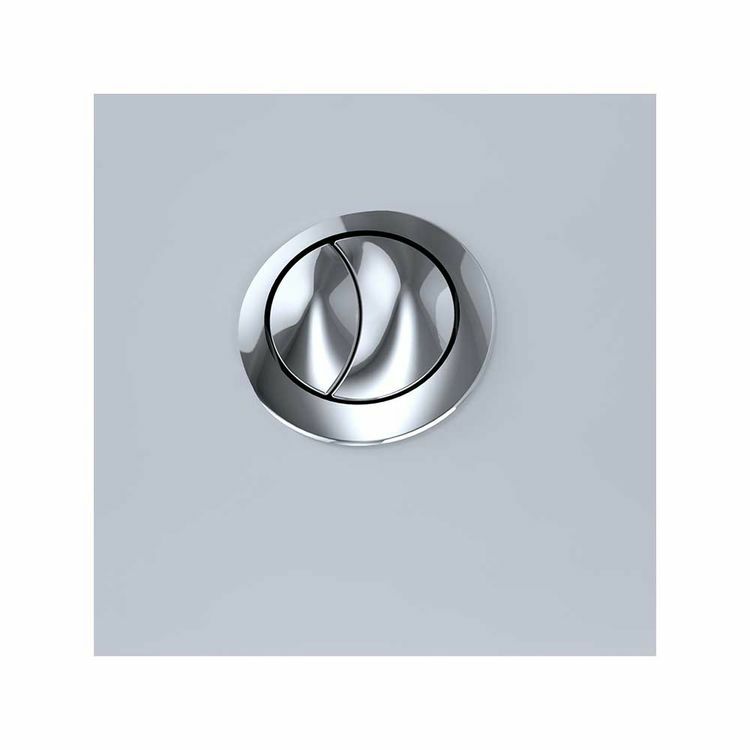 The flush type which is a 1.6 GPF gravity flushing system is very easy to use and it quickly and smoothly clears waste away with water sense that saves 20% of water use. 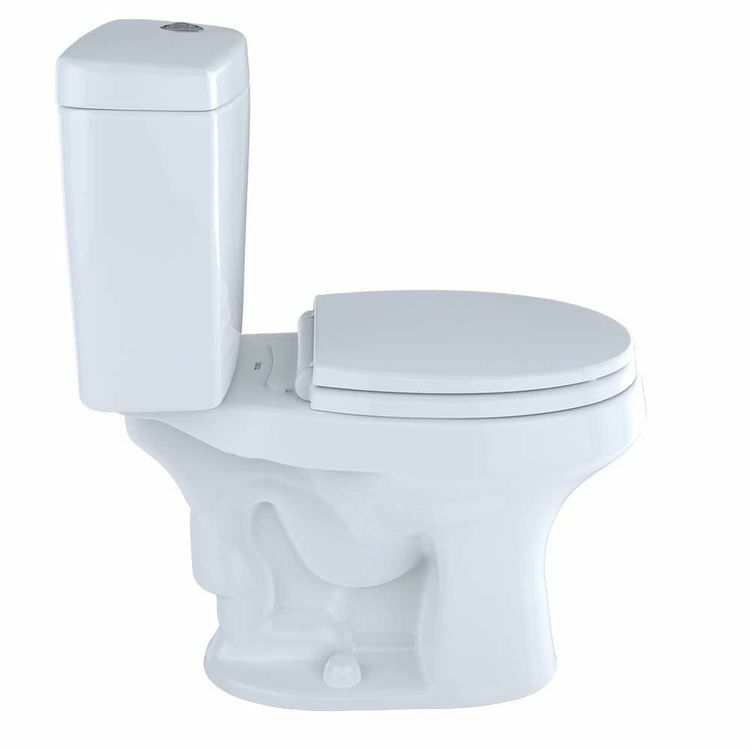 This Toto CST405MF#01 Cotton White Two Piece Rowan Toilet with Round Bowl and Tank is easily installed and maintained in both household and commercial bathroom application with Dual Max Features and Benefits. 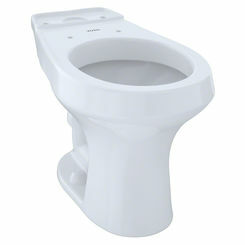 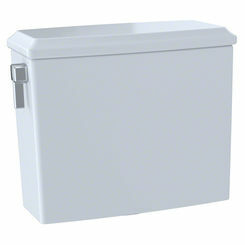 This stylish modern closed couple high performance toilet is designed to help achieve a healthy hygienic atmosphere in either your household or office and it’s now available at Plumbersstock.com. 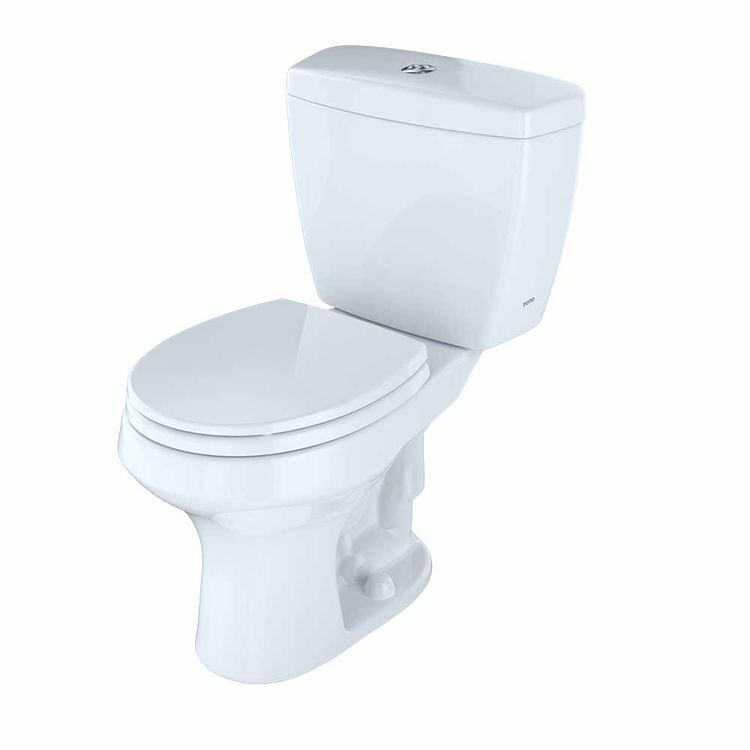 The G Max system included with this toilet is designed to give a powerful and effective flush by incorporating a 3" trap-way and extra-large siphon Jet. 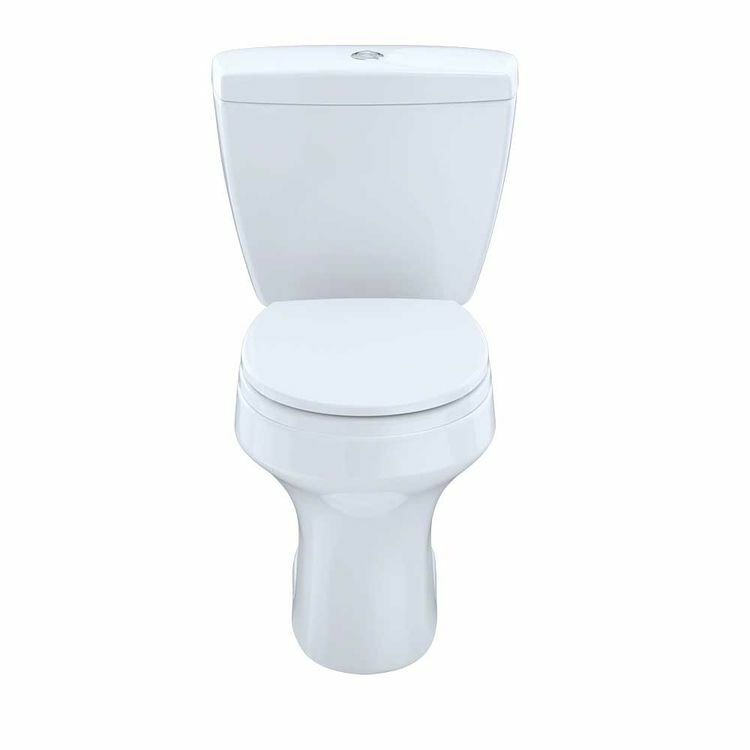 This Toto CST405MF#01 Cotton White Two Piece Rowan Toilet with Round Bowl and Tank is the answer for a hassle free, comfortable lifestyle that express the true passion for design, craftsmanship, artistry, and innovation. 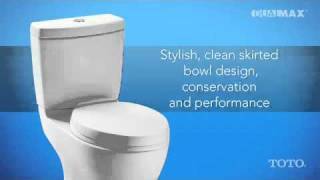 The combination of technology and reliability is sure to please and meet all your quality and comfort expectations.